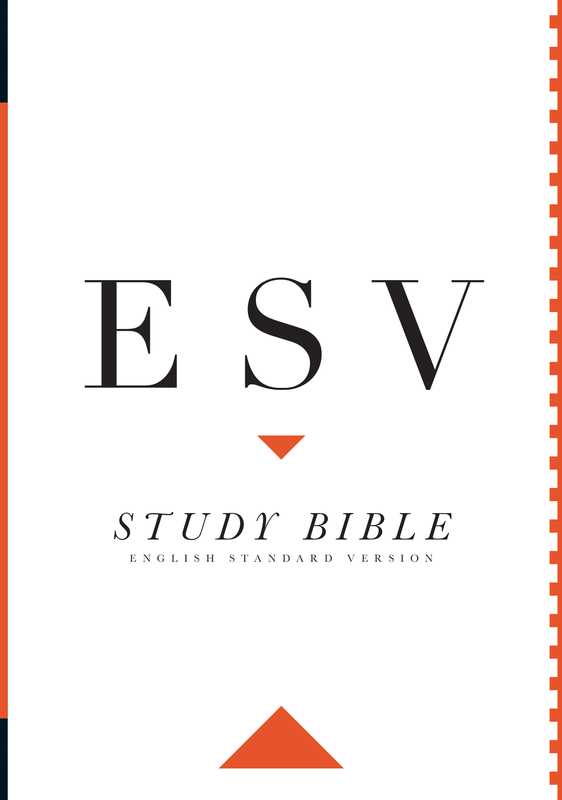 The ESV Study Bible was designed to help you understand the Bible in a deeper way. Created by a diverse team of 95 leading Bible scholars and teachers—from 9 countries, nearly 20 denominations, and 50 seminaries, colleges, and universities—the ESV Study Bible features a wide array of study tools, making it a valuable resource for serious readers, students, and teachers of God’s Word. "The ESV is a dream come true for me. The rightful heir to a great line of historic translations, it provides the continuity and modern accuracy I longed for. Now the scope and theological faithfulness of the ESV Study Bible study notes is breathtaking. Oh how precious is the written Word of God." 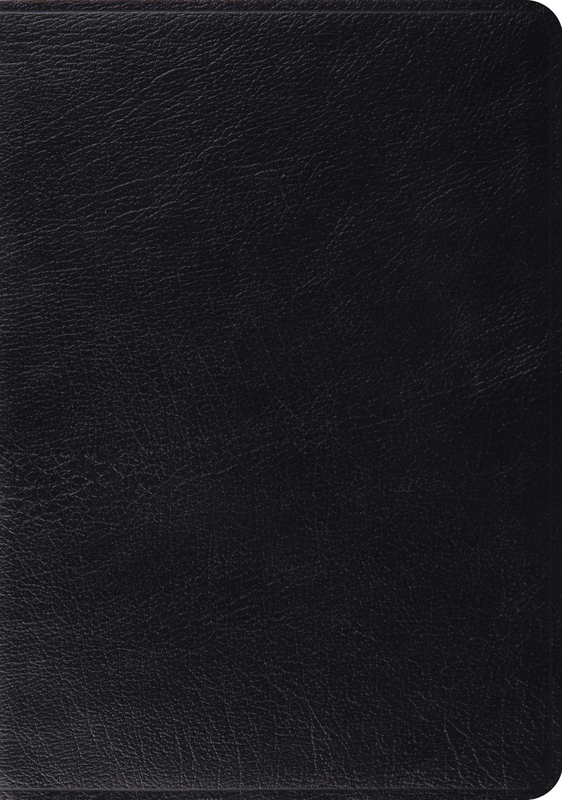 "The definitive clarity and beauty of the ESV Study Bible is extraordinary. In a world where words are distorted to mean anything, it is wonderful to have complete confidence in the reliability and truth of the Bible—so clearly and persuasively demonstrated by this world-class team of Bible scholars and teachers. For everyone who wants to understand God’s Word in a deeper way, the ESV Study Bible is an outstanding resource. I will be an avid user!" "Outstanding! 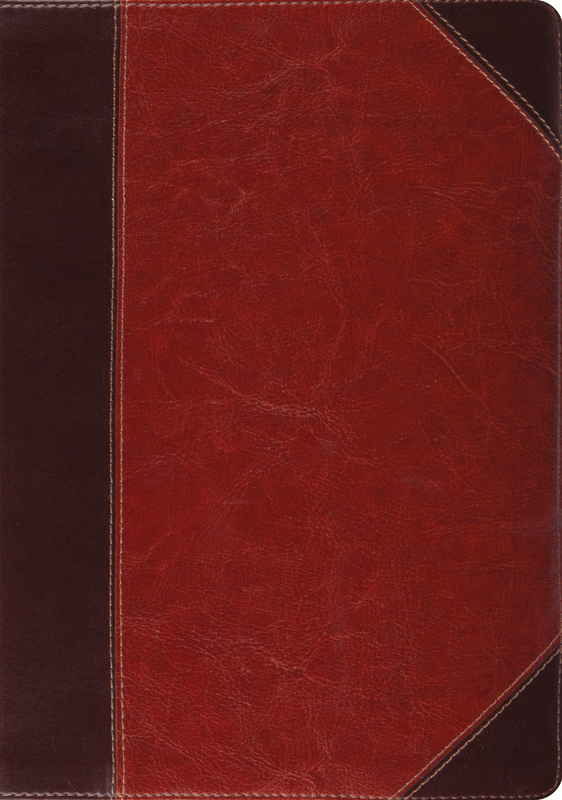 The ESV Study Bible is a treasure—a beautiful volume, filled with a wealth of resources. It will be just as useful for the seminarian and long-time pastor as it will be accessible to the brand-new Christian." "The ESV Study Bible is an invaluable and inexhaustible resource—for those who already know and treasure God’s Word, as well as for the new generation of Bible students who have yet to discover the wonder and wealth of Scripture. I especially love the way the notes and articles highlight the great redemptive story and ‘connect the dots’ between the various portions and themes of Scripture. Full of rich insight, scholarly yet accessible—I am deeply grateful for this magnificent work." "I was privileged to act as General Editor of the English Standard Version, and now that I look back on what we did in producing that version, I find myself suspecting very strongly that this was the most important thing that I have ever done for the Kingdom, and that the product of our labors is perhaps the biggest milestone in Bible translation in certainly the last half century at least, and perhaps more. And now, as Theological Editor of the ESV Study Bible, I believe that the work we have done together on this project has set an altogether new standard in study Bibles." "The ESV Study Bible is a tour de force: innovative production, beautiful graphics, and notes by outstanding scholars packed with useful information." "This is surely the most comprehensive study Bible yet! Serious students of the Bible will find this an invaluable aid to understanding the text, the background, and some key theological issues of the Bible. In addition to the reliable ESV text with notes, it has resources that no teacher or preacher should be without. 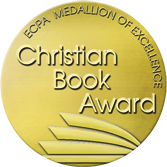 Beautifully produced and accessible, it will also make a great gift for new Christians."